I have been photographing weddings for almost 10 years, I love people, I love weddings and I love photography. Needless to say, I adore my job. 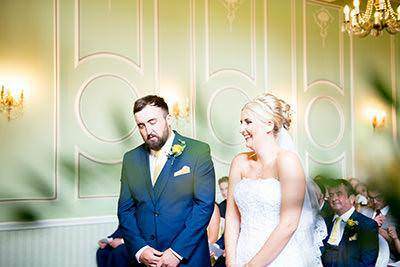 I try to shoot in an un-obtrusive way to ensure my clients can enjoy their day and I can document the love story and wedding day whilst they enjoy every moment.